Ghettonateur has been playing Dofus since 2011, and he has always been a PvP lover with experience in every single class. His passion for the game and his determination led him to the top of the esport scene. 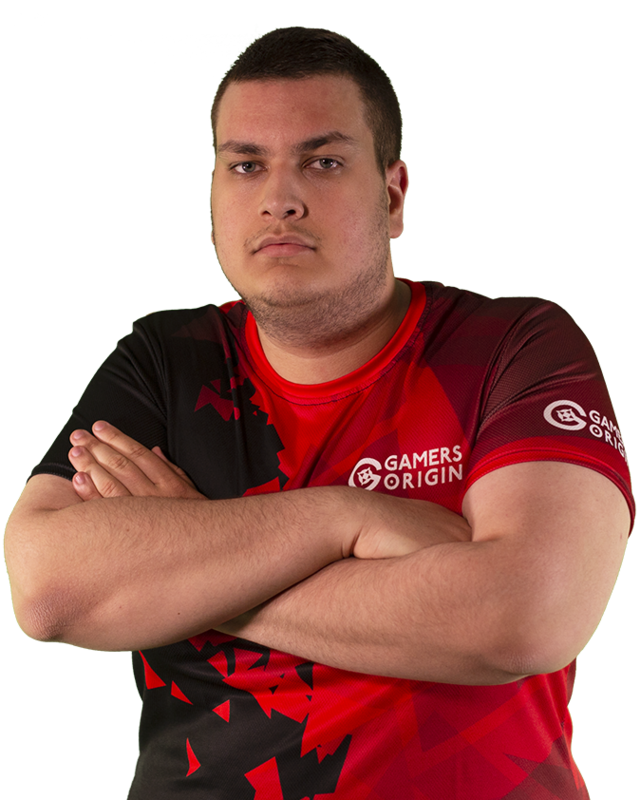 © 2017, GAMERSORIGIN. All rights reserved.